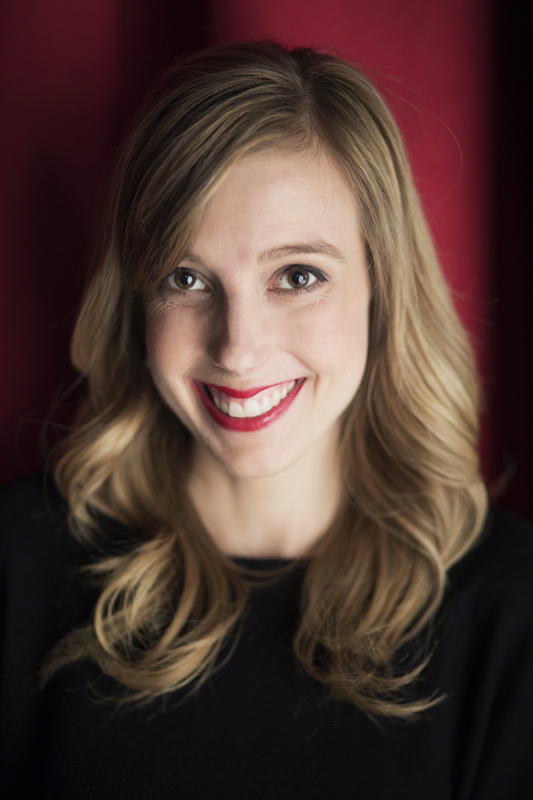 Kallie George holds a master’s degree in children’s literature from the University of British Columbia. She is the author of many acclaimed books for children, including the chapter book series the Magical Animal Adoption Agency and The Heartwood Hotel, and the picture books The Lost Gift and Secrets I Know. When she’s not writing, she leads workshops for aspiring writers. Kallie lives in Vancouver, British Columbia, with her family—and her two stuffies, Teddy and Flopsy. Visit her online at KallieGeorge.com. Sara Gillingham is an award-winning art director and designer who has helped publish many bestselling books for children. Sara is the author and illustrator of many beloved children’s books including How to Grow a Friend, the bestselling In My series, the Empowerment series, and Snuggle the Baby. Sara lives with her family in Vancouver, British Columbia. Find out more about Sara’s studio at SaraGillingham.com. 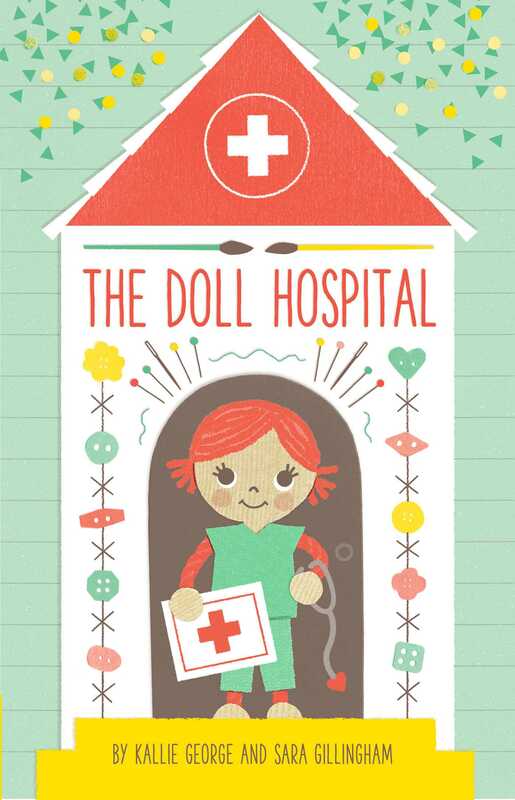 "It's not only the patients, but the doctor and nurses who are dolls, too.... Collage and digital illustrations have a charming retro look with a palette that relies on red, green, yellow, and brown... the text is cumulative in a satisfying way... the instinct to care for others is important to nurture." "Dr. Pegs, with red pigtails and wide brown eyes, is planning a slow day at the doll hospital, organizing buttons. But that’s before the doorbell rings—one, two, three, four times.... The illustrations, made of cut paper, cloth, stuffing, ink, and digital techniques, give a three-dimensional look to the artwork and provide a symmetry of shape and color, primarily reds, greens, buffs, and browns. If a hospital visit can be fun, it’s this one." "What starts out as a quiet day at the Doll Hospital quickly becomes a hectic one as patient after patient arrives with various problems that need fixing.... Written in a cumulative manner with bright, colorful digital illustrations rendered in a simple color palette, this is a sweet story that will capture the hearts of little ones with their own favorite dolls."